A picture frame can - and often will - make or break a picture. Having invested in your new artwork you will want to make sure that the frame shows it in its best light, and here at Alison Bradley Gallery we have over ten years' experience in matching artwork with the finest quality mounts and frames. 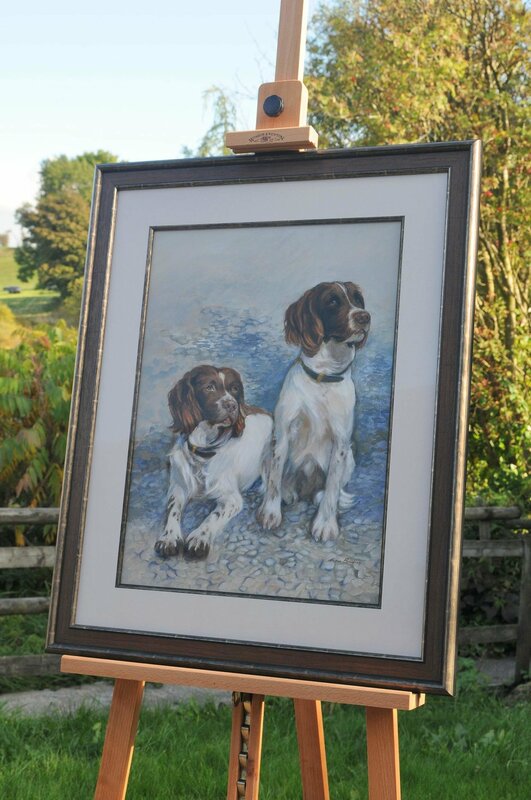 Our aim with every frame we produce is to compliment and enhance the artwork, and never overpower it. 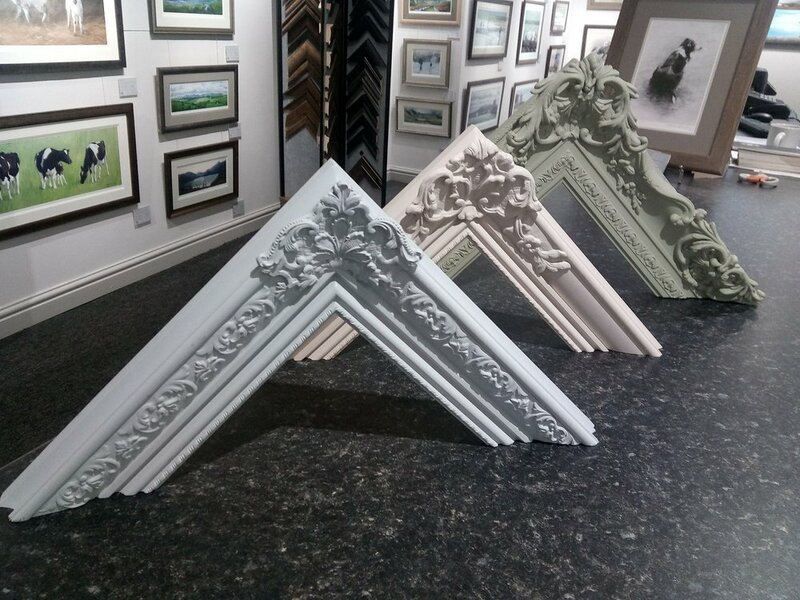 In both our Chester and Betws-y-coed galleries we have a comprehensive range of ready finished, solid oak, and swept frame mouldings, conservation and museum cotton mountboards, and specialist art glasses for you to choose from. We don't just frame Alison's work, we can frame your artwork, photographs, maps, and certificates too. Something we particularly enjoy doing is breathing new life into artwork when we reframe old pictures. 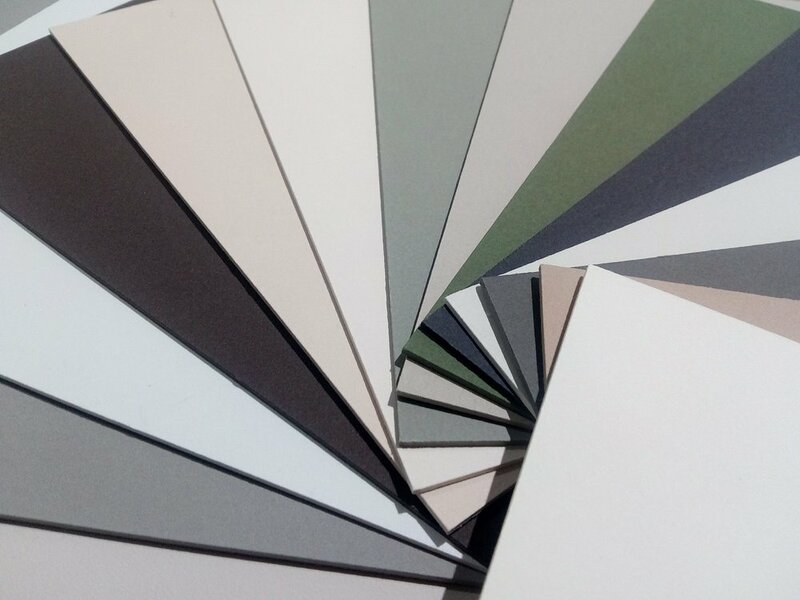 If you have a project you'd like to discuss, contact us or call into one of our galleries for a no-obligation quote. We also have some framing guide prices to give you an idea of what a range of typical jobs might cost.